Here at Squirrell Plant & Transport Limited we supply operated Road Sweepers in and around the Sheffield, Rotherham, Barnsley, Doncaster, Huddersfield and Wakefield areas and throughout South Yorkshire. All sweepers are are fitted with Jetting and Gully Emptying facilities. For larger clean-ups we can also supply Whale Tankers and Jetter Units. Our Sweeper operators are experienced in sweeping all types of environments including Construction Sites, Building Sites and Access Roads, Spillages, Gullies and Forecourts. We can cater for either a one-off visit or on-going and long and short term contracts. We believe in going that extra mile and believe we have built our reputation by consistently providing an excellent service to our Customers. We put a real emphasis on a working partnership with each of our customers so we can offer you a service that puts your needs first at a competitive price. We offer Quality Road Sweeper Hire in and around the Sheffield, Barnsley, Doncaster, Rotherham, Huddersfield and Wakefield we also cover Chesterfield, Buxton, Bakewell, Worksop, Retford, Gainsborough, Dronfield, Barborough, Dinnington, Bawtry, Wath upon Dearne, Beighton, Finningley, Hatfield, Penistone, Catcliffe and Staveley. We also supply Road Sweeper Hire in Staffordshire, Nottinghamshire, Leicestershire, Lincolnshire the throughout the Midlands. Our service also extend to Gully Cleaning. Due to rain over time Gullies accumulate stone, muck and general road debris. Unfortunately after rainfall once blocked roads can flood which can have an adverse effect on road safety. Our Road Sweepers come with powerful Gully Cleaning vacuums capable of clearing all unwanted waste leaving the rain to drain off the road efficiently. 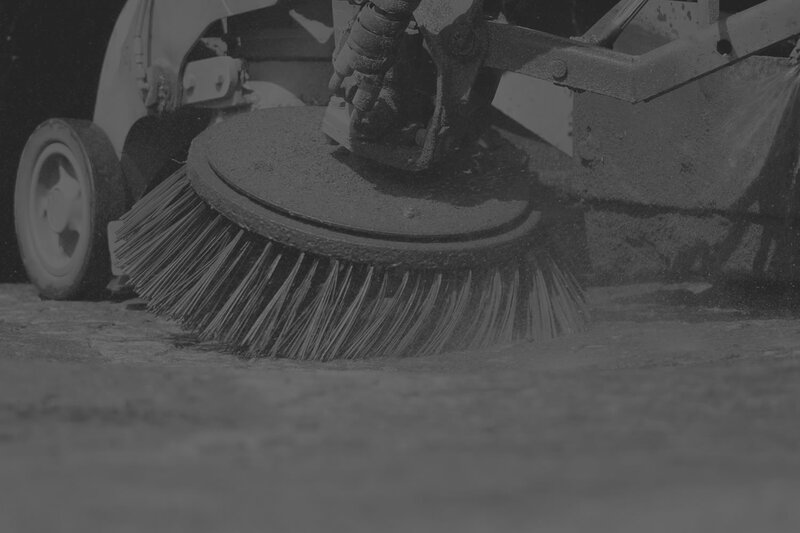 If requested we are happy to offer our Gully Cleaning service as part of our Road Sweeping visits or one-off visits, Road Cleaning on Muck Shifts or on-going construction site contracts. Road Sweepers are generally efficient at cleaning roads there are areas that the Sweeper Brushes can’t manage to reach. Our Road Sweepers have a very powerful Jetter making it possible to reaching and clean those areas a Road Sweepers can’t manage to clean. Jetting is effective when cleaning foot paths, block paving, hard to reach corners, stubborn ground in muck and spillages.